PUMA CATch up>>BUSINESS>>USP in Taiwan? Made in Europe! The Retail Team of PUMA Taiwan has landed a solid sales record! 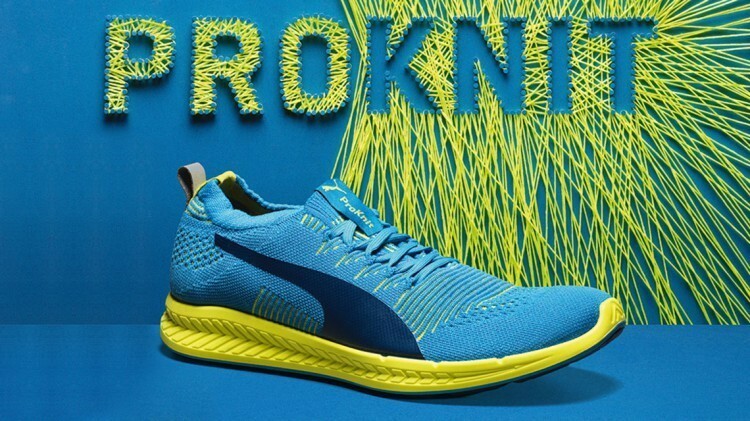 While other PUMA countries sold 22.4 pairs of the PUMA IGNITE Proknit on average in November, PUMA Taiwan recorded a sell through of 200 pairs over the same period, an average of 6.5 pairs that were sold per day. A big sales booster was without a doubt Taiwan’s traditional department store anniversary period, a sale season which starts between September and December every year. This year, sales during this period amounted to 35% to 40% of the total annual business. Just in time for this enormous retail event, the IGNITE Proknit hit the shelves in ten selected stores in Taiwan – all five PUMA stores and five shop-in-shops. PUMA Taiwan milked the cashcow cleverly by supporting the Proknit launch with a wide PR campaign on digital media channels. Product displays and in-store advertisement were set up in time to make sure that the shoe’s key benefits were clearly communicated. A key factor in the sales success was that the IGNITE Proknit was featured as a limited product that is just available for the store anniversary period. According to psychology, scarcity affects the consumers’ perceptions of a good’s value and increases desire. This was further fuelled by the key message that the Proknit was part of a rare European production edition, making the shoe even more exclusive and scarce for the Taiwanese consumer. Needless to say that the retail staff was thoroughly trained on all the benefits of the Proknit before the sale season started: the soft knit upper, the sock-like fit, the improved breathability. As the knit upper sits on top of the IGNITE cushioning system, it comes with the superior cushioning material that disperses impact forces while providing greater energy return. “The fact that the shoe is produced in Europe is a big plus,” a sales associate said. With currently 87% of global footwear production occurring in Asia, the IGNITE Proknit’s European origin is definitely a unique selling point.